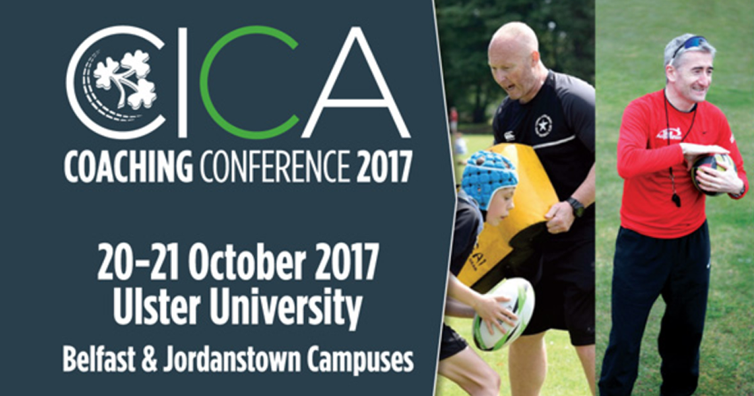 Cricket Ireland are hosting a Coaching Conference at Ulster University Belfast and Jordanstown Campuses on Friday 20th and Saturday the 21st October 2017. The theme for the Coaching Conference is 'Developing Team Cultures through Coaching’ and alongside the Keynote Speakers, Neil Doak, Dr Ed Coughlan and Iain Brunnschweiler, we have coaches from around Ireland like Deryck Vincent (LCU and Clontarf CC), Andy McCrea (NCU and Templepatrick CC) and Trevor Hamilton (NWCU and Bready CC) delivering both practical sessions and workshops. These sessions will provide attending coaches with some new ideas on coaching, challenge existing thoughts and also reaffirm the good work that is currently taking place. If you have any questions on the Coaching Conference, please contact Michael Hingston on michael.hingston@cricketireland.ie or +353 (0) 85 877 4028.